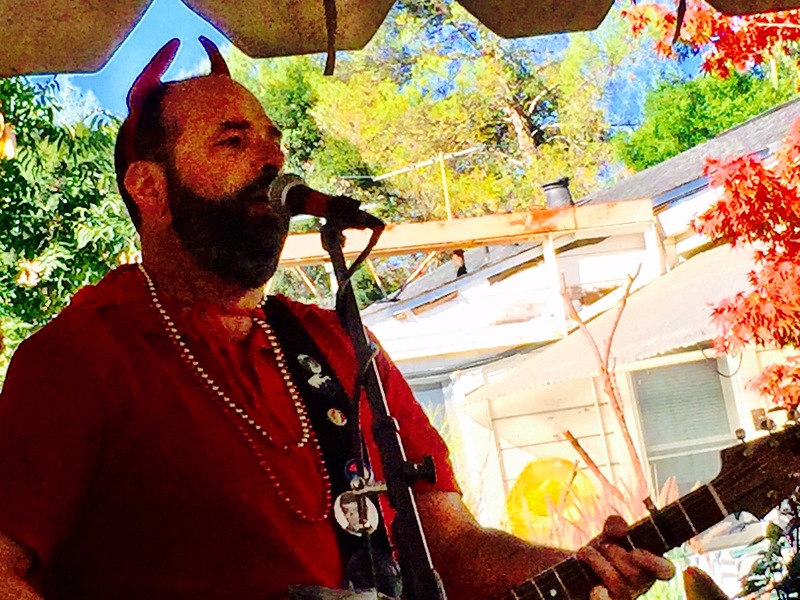 Vince Charming is a multi-talented, multi-faceted, multi-instrumentalist, who has been delighting California audiences for over thirty years. As a leader, bassist, and songwriter for the ‘Lektrik Submarine, he helped pioneer the neo-psychedelic wave that hit Berkeley in 1983. In 1985 he formed and led the Coffee Achievers whose original and high energy blend of Rock, R&B, Reggae, and Be-bop thrilled Bay Area audiences. In May of 1985 he premiered his original Rock Opera, The Artist, at U.C. Berkeley’s Wheeler Auditorium to a standing ovation. Written under the supervision of poet/author Ishmael Reed, The Artist tells of one man’s struggle to stay true to his artistic vision in the Reagan era. 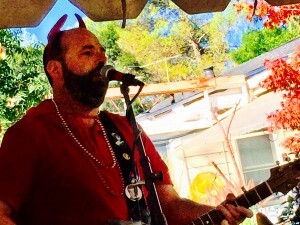 After reinventing himself as an acoustic guitar playing, singer-songwriter in the early nineties Charming relocated to Southern California where he became a popular figure at many of the area’s top acoustic venues including Highland Grounds and the Iguana Cafe. In the Bay Area Charming has appeared in such varied venues as the Hotel Utah, Jupiter, Last Day Saloon, Ireland’s 32, the Starry Plough, Blakes, the Oakland Metro, Ashkenaz, the Bistro in Hayward, Johnny Foleys, the San Gregorio General Store, the Mojo Lounge, the Plough & Stars, Peri’s Silver Dollar, the Ivy Room, Kensington Circus Pub, and the Marin Brewing Company. In early 2005 he released a solo EP, Five Reel Film. Described as “aural cinema”, this work presents five vintage Charming originals. Vince Charming formed the New Americans in 2005 with electric and upright bassist, Rafael Pozos, multi-instrumentalist Mike Grow, and violinist & vocalist, Angela Hessler. Together the band played a tasty blend of music that redefined Americana: a bit of rockabilly and ole school country, a dash of bluegrass, a hint of San Francisco psychedelia, and a pinch of classic rock. While together they performed all over the Northern California from Half Moon Bay to Santa Rosa. With the band’s untimely demise in late 2006, Vince embarked on an ambitious new recording project. 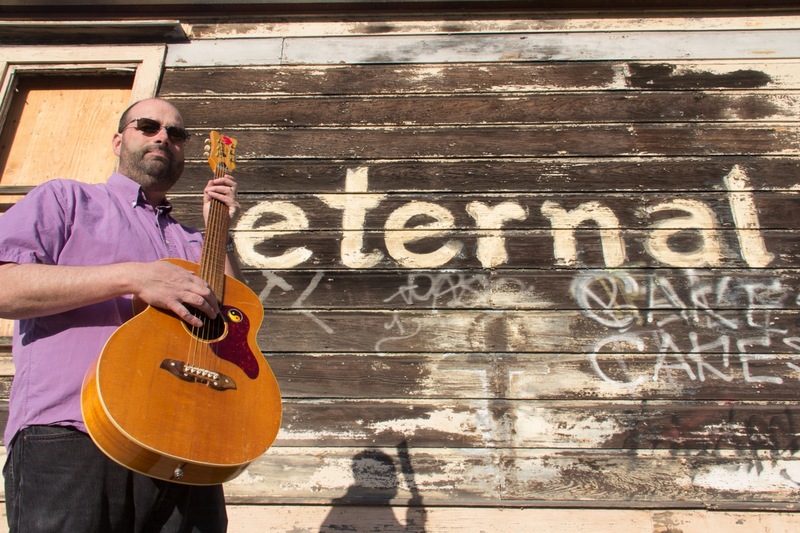 Spanning over 20 years of songwriting, So Many Me’s was his first full-length solo CD. It was released on August 23, 2008. It is available for sale at vincecharming.com. Individual downloads are available for selected tracks via iTunes, and other online music sites.